Even the most media-shy person has been forced to shed all inhibitions and come face-to-face with social media marketing. If you can create a dynamic presence in the social networks that are ruling the online media marketing world, then it will really help. With social media, you can reach across people by crossing all physical barriers. Now you not only will you have to be technically brilliant and internet savvy, (who is asking about it anyway?) but you have to know how to hold the ropes too. It is not enough that you have accounts in all the major social media networks because that is not going to promote your career in anyway. 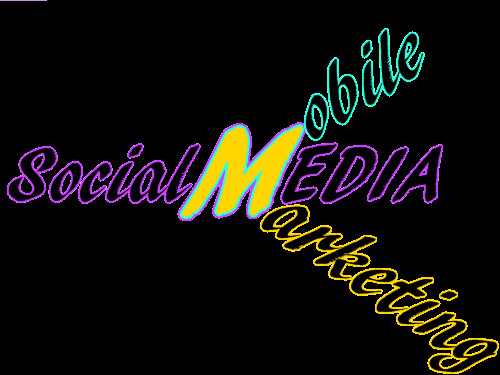 If you have no idea about how to go about social media marketing, you can seek help. There are agencies who will help plan campaigns so you have an idea of how to target your audience. Professional help will cost you money, but it works and you will be able to interact with your audience. Also, it would work against your best interests if you start advertising your business in all the marketing networks. Identify the specific platforms that would be ideal for your business strategies and work on them. The bitter truth is that not all the social media networks are suited to all businesses, so find which platform suits your business interests. Your target segment is always bombarded with media tactics in this highly digitized world. You can still use online marketing services, but you must learn them to use in a simple way. You have only a few minutes to capture the interest of your readers, so make the best of it by having punchy headlines and spicy first paragraphs. Do not keep your readers guessing till the end of your article. Marketing through social media is evolving at a fast pace. A simple, but important technique in social media marketing is to get ‘Facebook likes’. Another simple social media marketing strategy is to perfect in CMS (Content Management System). Once you learn who your audience is, it is easy to generate content that appeals to them. In fact, that is one of the first steps in content management. By this, don’t get the feeling that you have to keep doing campaigns to get your point across. Instead of that, you have to market your business continuously, but without being overbearing. Your marketing strategy should be like trying to win over a bird with a few bread crumbs. Entice your audience for more, make them come to you. It is a time consuming process, but it shows results. You can check if your strategy is working by doing regular surveys and visiting forums. Rather than regular websites, the best way to reach across to your target segment is through mobile websites. Smartphones and tablets are ruling the world and it is important that you have a mobile website, ready and on the go. The benefit of optimising your website for mobiles and tablets is that you can reach your audience everywhere. Make sure your website can adapt itself to this trend; you can reach more than 40% of your target segment this way.